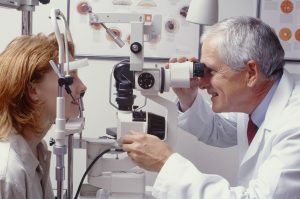 If you are looking for an eye doctor you can trust, you have arrived at the perfect place. At Visions Optique & Eyecare, we offer an array of eyecare services. From annual eye exams to ongoing medical eye management to finding the right glasses frames, our friendly staff is here to help. Come visit us to learn more about how you can improve the health of your eyes. Why Choose Us For Eyecare Services? Clear vision begins with healthy eyes! 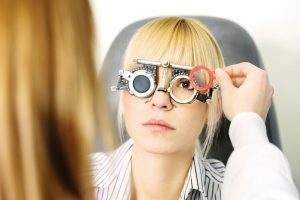 Dr. Uelner does more than just determine your prescription for glasses and/or contacts. 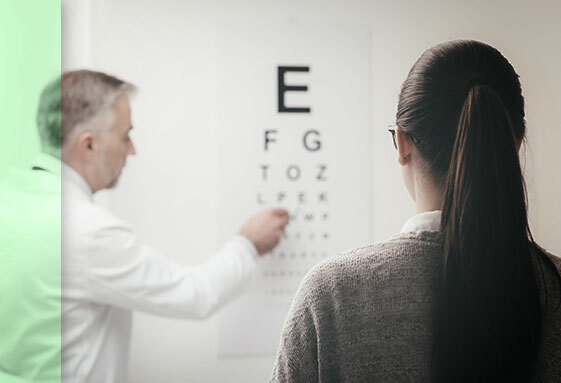 Our Comprehensive eye exams include a thorough check for common eye diseases such as glaucoma, macular degeneration, cataract, dry eye and many more. Early detection of eye disease is very important for sustaining clear vision throughout your lifetime. Our office has a retinal camera that can photograph the back of the eye. This greatly assists Dr. Uelner in monitoring the retina for any changes over time. Dr. Uelner does more than just prescribe glasses and contacts. She is also licensed to treat and manage chronic eye disease such as glaucoma, dry eye, diabetic retinopathy and many more. Dr. Uelner also handles emergency eye conditions as well. If you have sudden onset of flashes and floaters, loss of vision, and/or a painful red eye (pink eye), we recommend that you see Dr. Uelner soon to rule out potential vision threatening conditions. Most urgent eye conditions can be seen the same day or the next day depending on the symptoms. Please call our office at 480-515-2727 and we will assist you promptly. 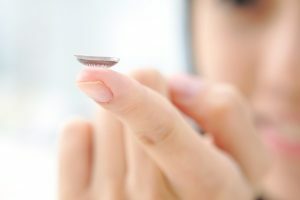 When you wear contacts, there are some additional tests that must be done yearly. These test are to ensure the contacts are healthy for the eyes, since they are medical device that are being put in the body. Dr. Uelner fits all types of contacts including astigmatism lenses, multifocal lenses, and RGP lenses. We have a large selection of diagnostic lenses which allows most patients to leave with a trial pair at their first visit. Vision is the most relied upon sense we have as humans. 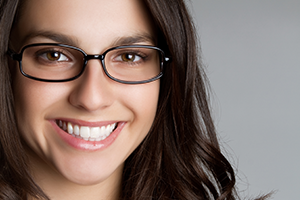 Improper eyeglass lenses will hurt your overall optical health. Investing in strong and precise eyewear will benefit your eyesight and your life. We design unique prescription lens solutions for each patient and deliver only the highest quality optics. With hundreds of choices, it is critical to find the right lens for each individual. The staff at Visions Optique are trained to do just that. We offer the latest in lens technology including free-form single vision, progressives, office lenses and many more. We also have the newest solutions to block the damaging blue light that is emitted from our electronics. 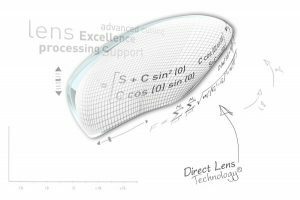 All of our lenses feature high-tech, durable anti-reflective treatments as well. Features such as transitions/photochromic, polarization, UV Coatings and sport tints can be added to your lenses to truly customize your glasses. We house an ever changing selection of frames from designers all over the globe. Our frames feature materials made from carbon fiber, wood, nylon and titanium to name a few. We make every effort to carry options that will fit the many needs and personality of our patients.